North Rhine-Westphalia is Germany’s economic powerhouse. Indeed, its 2017 GRP of €691 million makes it the world’s sixth most powerful metropolitan region. Cologne Bonn Airport is located right at the heart of this vibrant region, with a correspondingly large catchment area (17 million within 100km) and a strong economic environment. Being the home of express service providers UPS, FedEx and DHL means Cologne Bonn is also one of the most important logistics locations for companies in NRW, with the regional economy extremely export-oriented. Recently-released figures show that Cologne Bonn is a key job generator in the region, with almost 15,000 people employed in 130 enterprises at the airport. 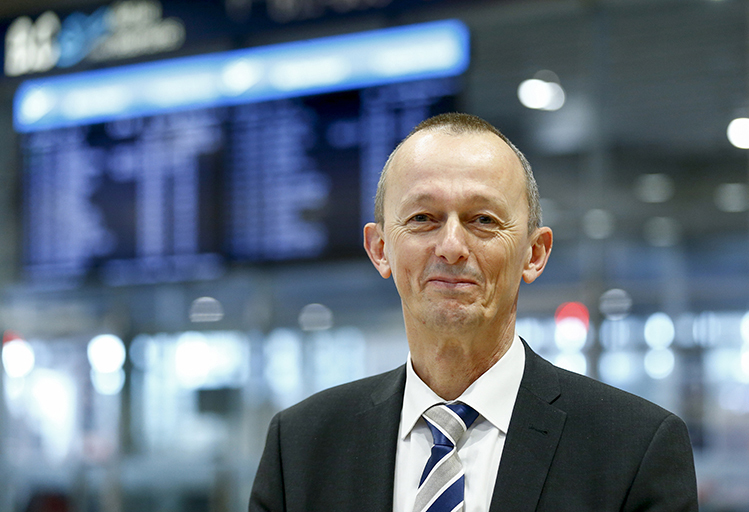 Leading Cologne Bonn Airport’s continued development is Johan Vanneste, who took the helm as President & CEO in May, having previously been President & CEO of lux-Airport for the past four years. 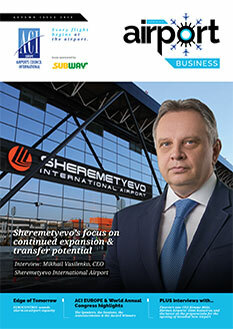 His positions prior to that include COO of Belgian cargo carrier TNT Airways, and CEO of VLM Airlines. 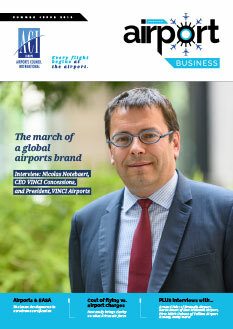 Johan Vanneste (57) became the new Chief Executive Officer of Cologne Bonn Airport in May 2018. 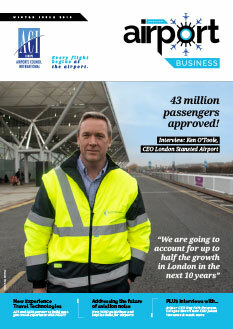 The latest passenger numbers show 5% growth to 10 million in the first three quarters of 2018. 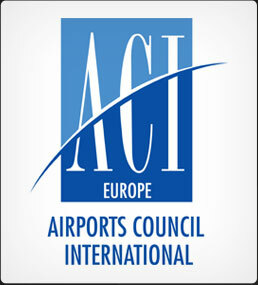 Key growth drivers were Eurowings in terms of short and medium-haul destinations, and Ryanair, Condor and easyJet, which compensated for the deficit caused by the insolvency of both airberlin and Niki. Cologne Bonn’s geographical location between Frankfurt and Düsseldorf means it competes with two bigger airports. “However, we do have an extensive and attractive route network. 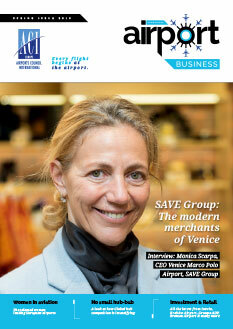 We also have the advantage of very good connectivity and have ample capacity,” Vanneste notes. 33 weekly flights from Cologne Bonn to Berlin Tegel. 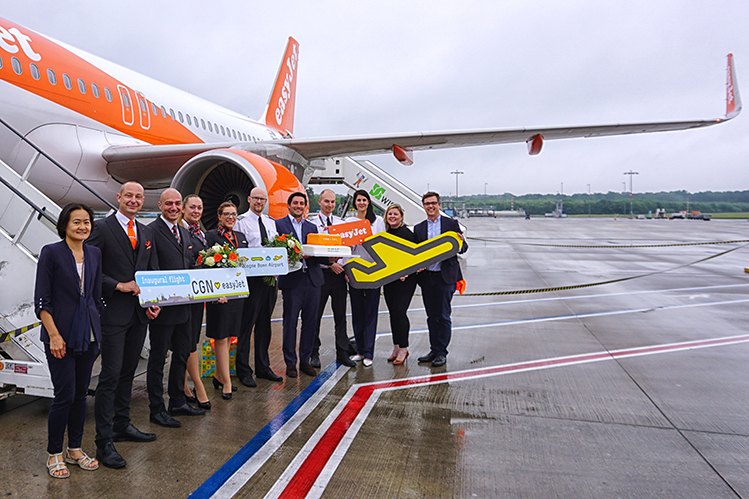 Cologne Bonn is strategically positioned as the leading low-cost airport in Germany and, significantly, in June it welcomed the return of easyJet after a two-year absence. easyJet operates 33 weekly flights from Cologne Bonn to Berlin Tegel. Meanwhile, Ryanair recently announced it will launch a new service between Cologne Bonn and Bordeaux in April 2019, operating the route three times a week. Digital innovation is also key. Unlimited free Wi-Fi is at the heart of Cologne Bonn’s digital strategy, and it is proactive across social media platforms including Facebook (140,000 ‘likes’) and Twitter (1,250 followers).